As part of our community outreach programme we try to involve the mothers of the preschool children as much as possible. We do this by the mothers taking turns to cook the children’s lunches (in lieu of school fees) and also by attending regular workshops and meetings. As you may be aware the preschools have an organic garden attached to them to provide fresh vegetables for the children’s lunch. This month’s workshop was on the importance of nutritious food. 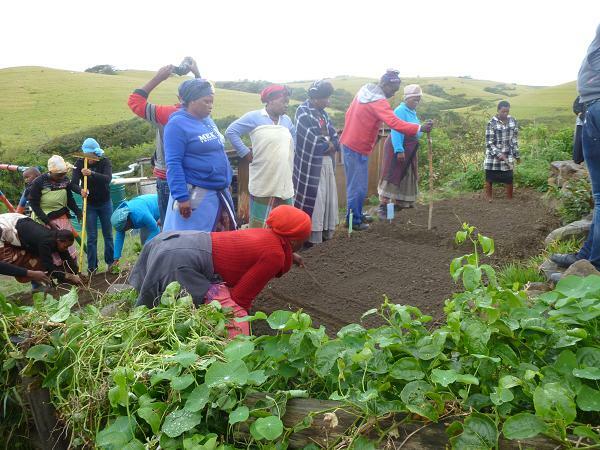 We are hoping to encourage the mothers to set up their own vegetable gardens at home so that the children have a plentiful supply of nutritious meals. 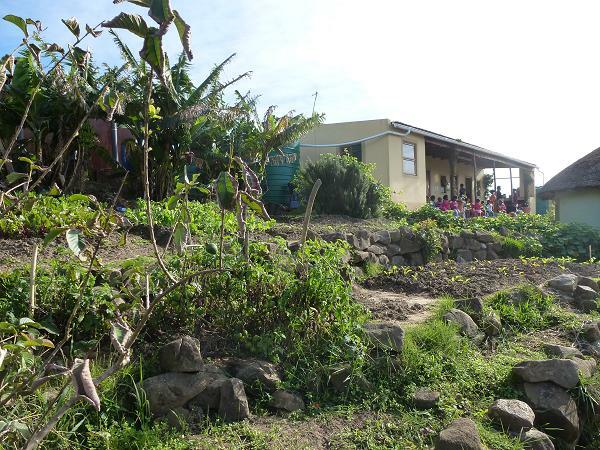 Three beds were cleared in the garden, one for each classroom. 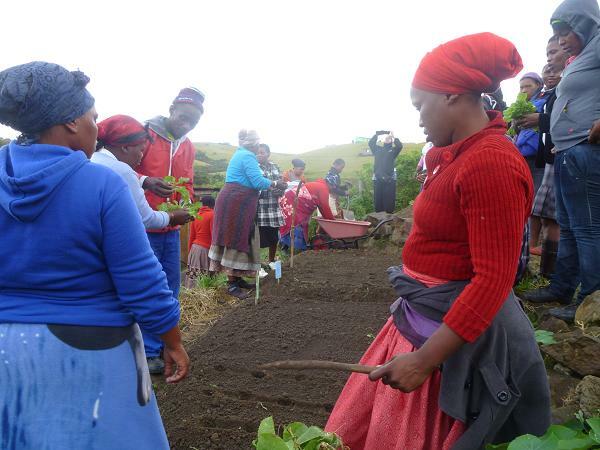 The mothers attended a workshop talking about the importance of vegetables in the diet, and then came out to the garden and were shown how to plant seedlings. 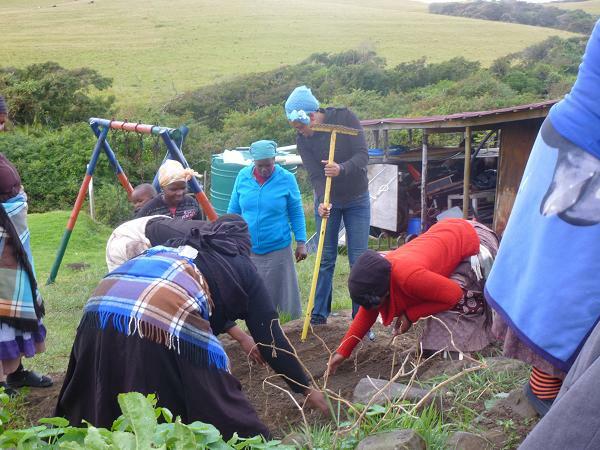 Each mother planted a seedling in the garden ‘belonging’ to her child’s class and the children will now water and harvest the plants in the coming months. An enjoyable and informative day was had by all.